I don’t often get excited about reporting on individual tweets, but trust me, this one is worth your reading time. Replying to a question about when Tesla would bring its electric vehicles to India, CEO Elon Musk hinted at launching in the country this summer. That’s huge because it’s the first time we’re hearing about an ETA for Tesla’s arrival in India. When the company unveiled its $35,000 Model 3 sedan last March, it said that its entire range of vehicles would be available in the country but hadn’t divulged a timeline. 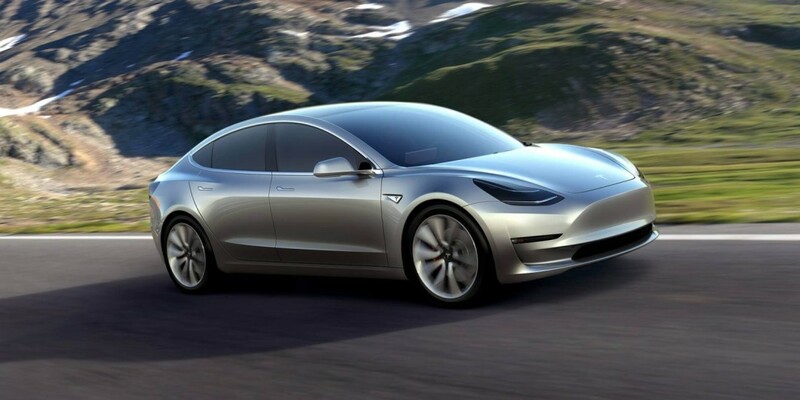 Tesla has been busy not only expanding operations to more countries like Taiwan and Portugal, but also prepping its California assembly plant to begin manufacturing the Model 3 in July so it can start rolling them out to customers in the US by the end of this year. Not-so-fun fact: India levies duties of roughly 125 percent on foreign cars, which means that prospective customers will have to pay more than double the asking price for their Teslas in the country. It’ll certainly be interesting to see if Tesla will allow drivers in India to use its Autopilot mode: Between the disregard for driving etiquette and poorly built roads, the country will offer Tesla’s self-driving tech a challenge unlike anything it’s ever encountered in developed countries.